Team of professionally trained and certified technicians apply old school tradesmanship with modern equipment. 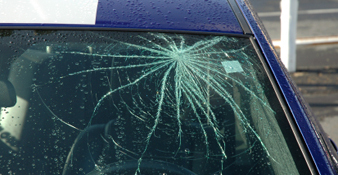 Aside from auto body collision repairs, we offer everything to make your inconvenience a much better experience. If you have any further questions, or are interested in any of our service. Feel free to give us a call or email us. Winner of The Morning Call Readers’ Choice Award for the best auto body shop in the Lehigh Valley area! Award winning Auto Care Collision Center is the Lehigh Valley leader in auto body repair. 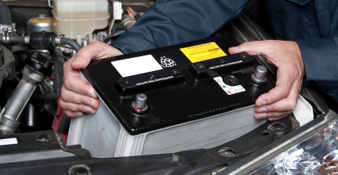 Located in Allentown, our team of professionally trained and certified technicians apply old school tradesmanship with modern 21st century equipment. 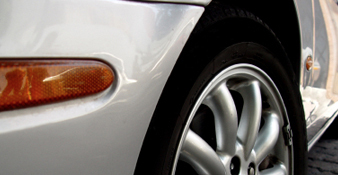 The result… a top quality auto body repair done quickly and exceeding customer expectations. Plus we’ll back our quality work with a lifetime warranty. We serve all of the Greater Lehigh Valley Area, including Allentown, Catasauqua, Nazareth, Whitehall, Emmaus, Slatington, Summit Lawn, Saucon Valley, Hellertown, Coplay, Hokendauqua, Center Valley, Lehigh County, Northampton County, and beyond. Find Us: We’re located near Coca Cola Park, just off Union Blvd behind the Pig Pen Sports Bar & Grill. Dan and his staff have worked on many of my cars and all were done perfectly!